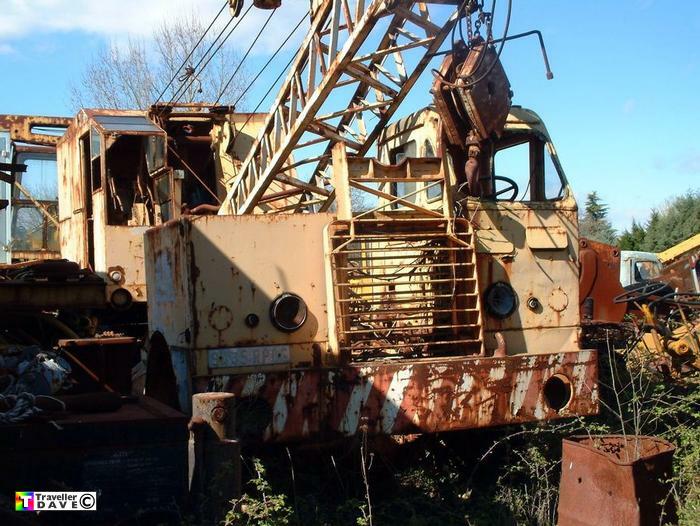 9435RP06 Quickway Type E . Ex-US Army Mobile Crane . Seen 25.3.08 La Calmette (30) Gard . France .